Brokers of crypto currency have experienced a pickup in the trading volumes in terms of market capitalization in some of the crypto assets. Owing to this, market analysts have predicted that the crypto currency Ethereum might just triple its pricing and would be able to defeat the growth of Bitcoin in the times to come. ‘Finder’ which is a services and consumer product comparison web portal has surveyed the nine of the industrial participants which are on the top of trends; that is, 12 top crypto currencies have been evaluated since then. It was revealed later that the Ethereum shall see the biggest increment in the total market capitalization amounting to a whopping 215 percentage points. The runner up in this race shall be Bitcoin at 195 percent augmentation to be followed by Bitcoin Cash at 123% increment. However, in the domain of increment in terms of pricing; Ethereum shall remain at third rank by raising its value to $ 2,550 by the closing of this financial year. Bitcoin shall be leading in this parameter of evaluation of crypto currencies sitting at $ 29,700 to be followed by Bitcoin Cash at $ 2721; thus acquiring these two top positions. 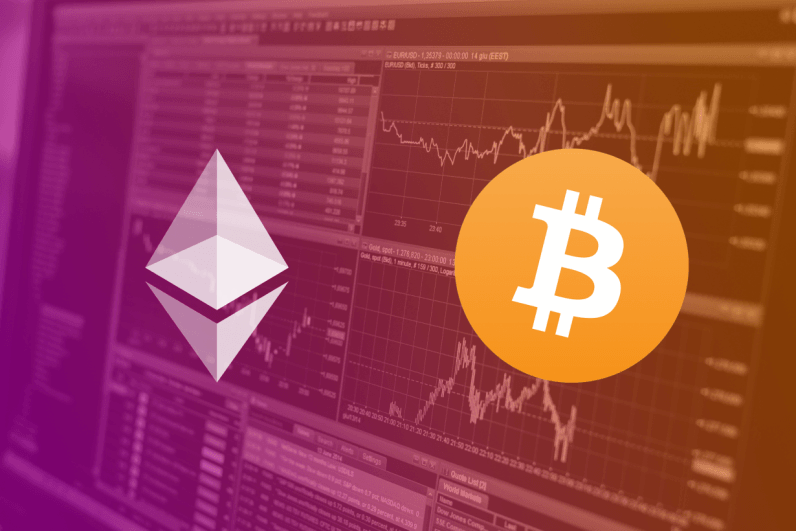 These predictions were made at the pricing level achieved till the date of February the 27th; on which date it was recorded that Bitcoin was selling at $ 10,500; Bitcoin Cash at $ 1,260 and Ethereum at $ 870. The overall growth in the prices as well as market capitalization is based on many factors which have been taken into consideration by the ‘Finder’, which is the survey authority in this case. The factors are number of expected total coins to be in circulation and the average price forecasting of the particular crypto currency. However, there are other such factors which partly determine the applicability of this price analysis doctrine such as the usage of fundamental network of blockchain and the relative enthusiasm of investors in general and traders in any particular crypto asset. Currently, the Bitcoin cryptocurrency is going through a tough time as it has slinked below the level of $ 10,000 per token. It is widely attributed to the directive issued by the United States SE Commission that crypto currency exchanges need to register themselves under the regular ‘exchange’ category in the corporate catalogue. This decision is widely seen as the tightening grip of the regulatory regime of the United States Government. However, with this survey’s results coming out the aspersions casted over the future of crypto currency have been widely quelled out.